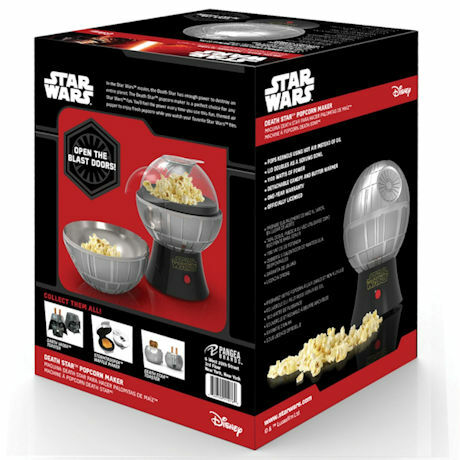 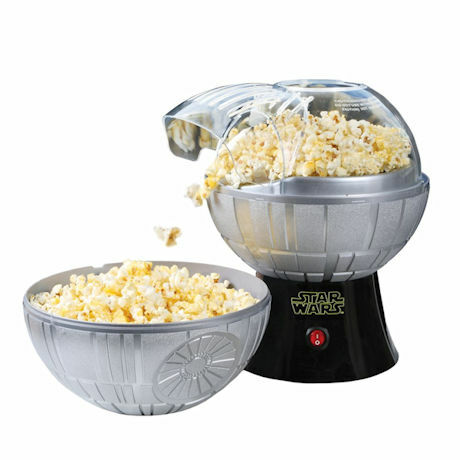 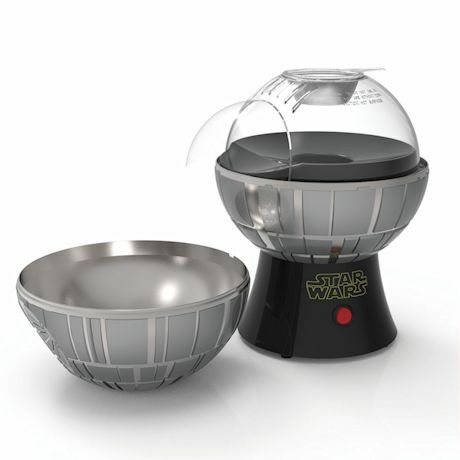 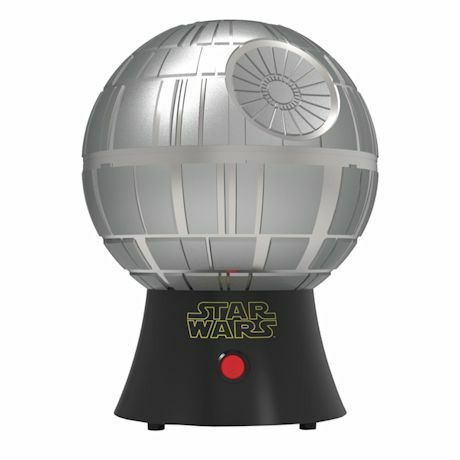 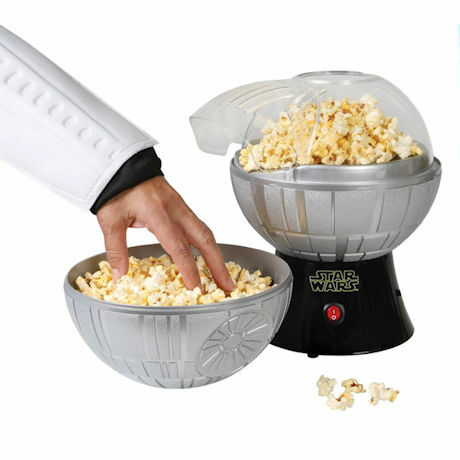 Witness the firepower of this fully ARMED and OPERATIONAL battle station, umm… hot air popcorn popper. 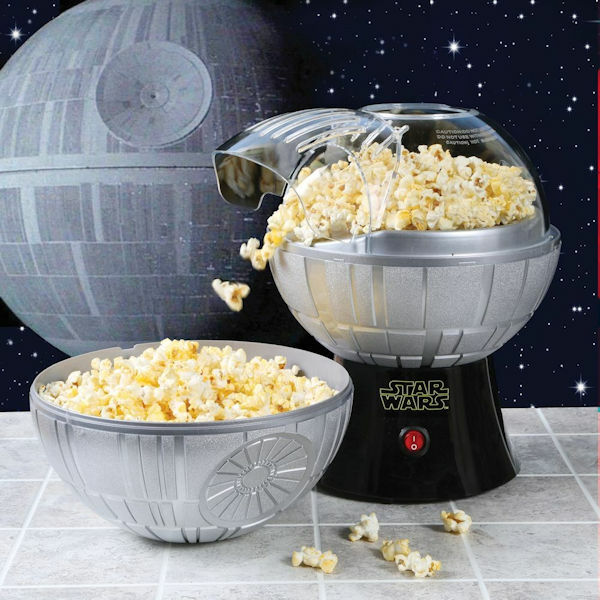 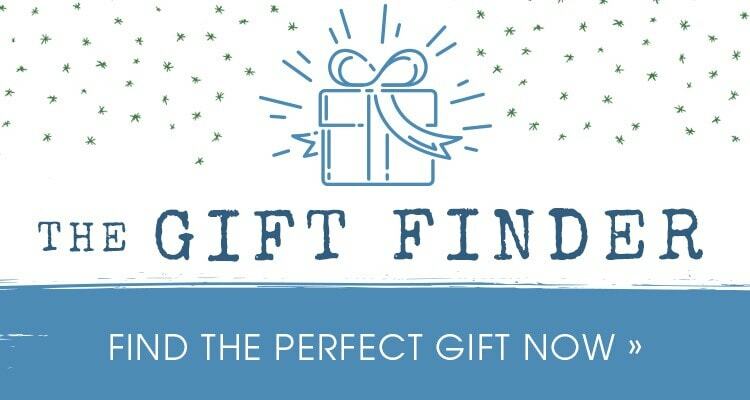 In just minutes, it turns a ho hum movie night into an event of galactic proportions, whether you're re-watching Return of the Jedi with your band of rebels or cuddling on the couch for the latest romantic comedy. 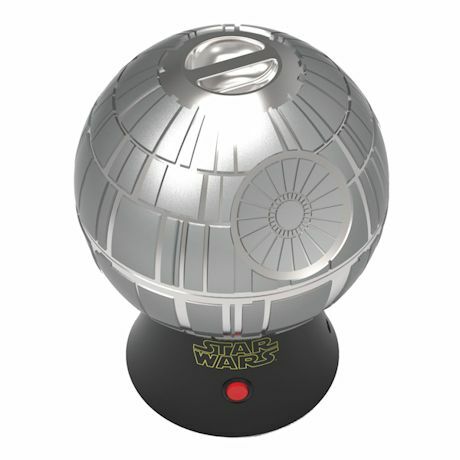 A great Star Wars collectible, or the perfect gift for your favorite Jedi, Sith, Storm Trooper, or Rebel.